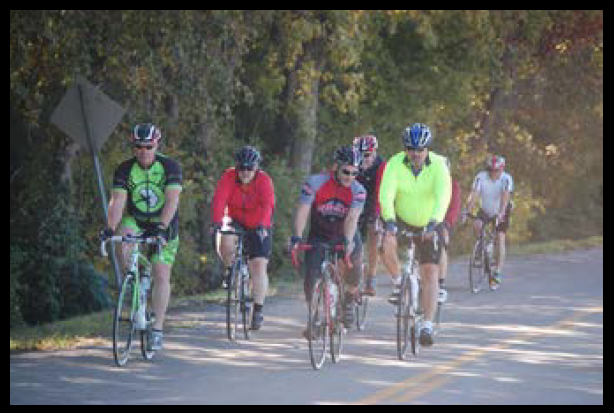 All cyclists are invited to join the Sunken Lands Regional Chamber of Commerce on Saturday, November 1, for the 6th Annual “Tour duh Sunken Lands” Fall Harvest Bike Ride. The cost for the ride is $30 per rider and includes a T-Shirt. Early bird registration is $25 if received by October 18. The ride will cover a 52 mile loop. The loop is on flat land and very safe. Helmets are required for all riders. The touring ride will begin and end at the Southern Tenant Farmer’s Museum at 117 S Main Street in Tyronza, AR. From Jonesboro take Hwy 63 south to Exit 8 at Tyronza. The Southern Tenant Farmers Museum is on the north side of Tyronza on Hwy 118. From Memphis take I-55 north toward St Louis. Take Exit 23 to Hwy 63 then take Exit 8 to Tyronza. From Little Rock, take I40 to West Memphis, then take I55 to Exit 23 to Hwy 63. Then take Exit 8 to Tyronza. Farmers Museum, PO Box 195, Tyronza, AR 72386. Make checks payable to Sunken Lands Regional Chamber.